Awesome performing tank. Very satisfied with variability and vapor production. Flavor is also very good. Great tank highly recommended. I own both the Cleito 120 and Triton 2 and this is by far much better than the Triton 2. This is definitely my go to tank from now on. Even considering getting another. I used the regular aspire cleito and absolutely loved it. 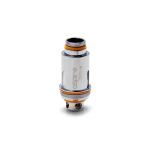 Then aspire came out with the cleito 120 and it's literally everything awesome and simplistic that the regular cleito had to offer but now made a little bit better. 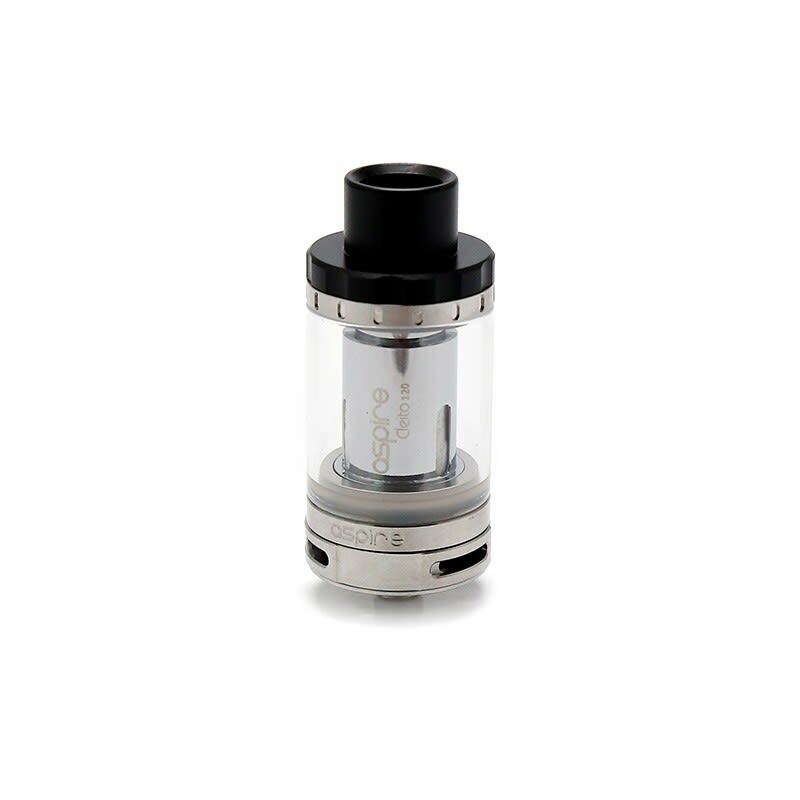 Smooth vapor, awesome cloud production and the flavor that's expected (considering the great flavor from the original cleito) from this tank is simply amazing. By far one of my favorite tanks on the market and I won't say any names but instead buying a pack of 3...... the coils for this tank come In packs of 5 ;).